A large wildlife trafficking bust in Indonesia turned up a whopping 55 porcupines meant for the black market - and saved them from a sure death. The animals were found in a truck in Langkat, Indonesia, where three smugglers were preparing to ship them to China, reports conservation news site Mongabay.com. "Upon discovery, our team stopped the vehicle immediately," local police chief Yulmar Tri Himawan told Mongabay. "Inside they found 55 porcupines (landak) concealed inside wooden boxes serving as temporary cages." Three suspects have been detained after the incident and the animals were transferred to Nature Conservation Agency of Sumatra. 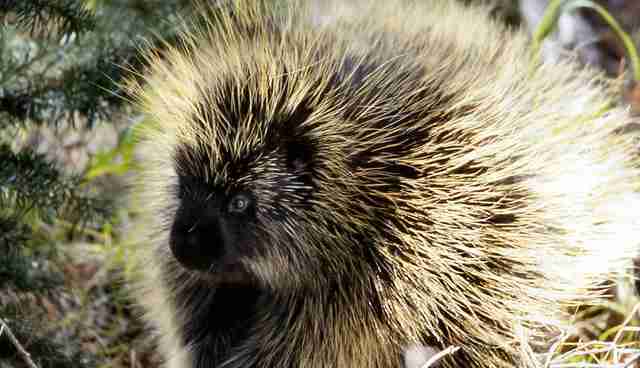 Porcupines are valued for their bezoar stones, a mineral that forms in their gastrointestinal tract. Bezoar stones were once thought to possess healing powers. In some places in Asia, they are even farmed for these stones. 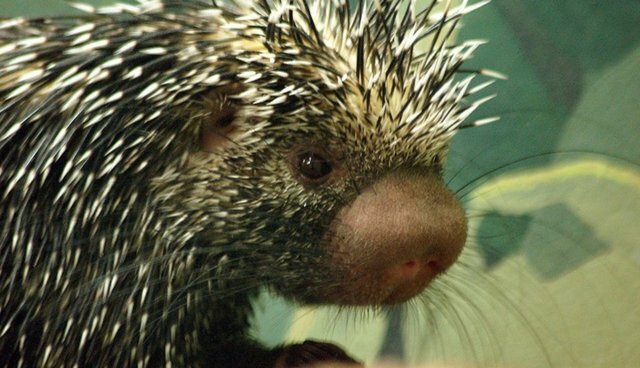 Porcupines are often trafficked along with pangolins, the most trafficked species in the world.